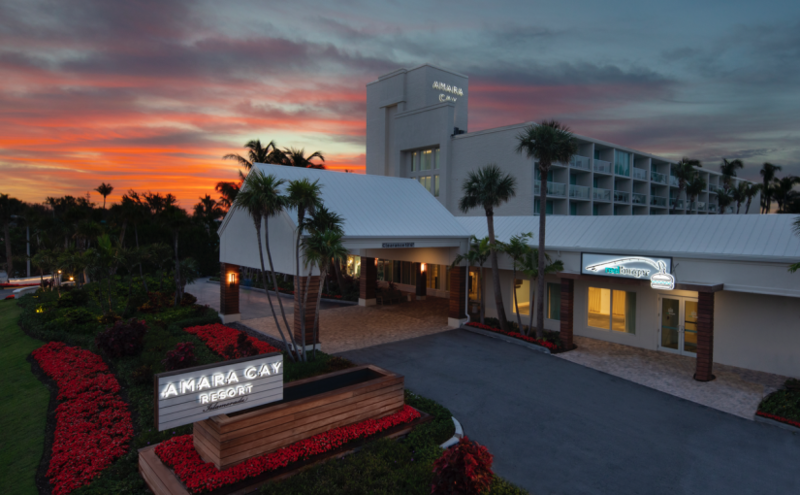 Amara Cay Resort will host an Athleta Pop-Up Shop and Yoga Wellness event on Saturday, November 17 from 8 a.m. to 12 p.m. Guests and residents are invited to take part in an all-levels yoga class at 8 a.m. that is sure to leave minds and bodies feeling relaxed and refreshed. Following the yoga class, guests enjoy early holiday shopping at the Athleta pop-up shop in the Amara Cay Resort lobby, which will display the clothing line’s newest products of the season. Admission is free and guests are encouraged to bring their own water bottle and yoga mat.